The advertising fraternity woke up to the sad news of the passing of ad man and theatre maven Alyque Padamsee. Padamsee touched the lives of many advertising professionals during his career, shaping them and sculpting them into the leaders that they are today. Many of those whose lives Padamsee influenced took to Twitter, sharing their impressions of the legendary man whom they knew as God. Even the Prime Minister of India, Narendra Modi, tweeted his condolences. 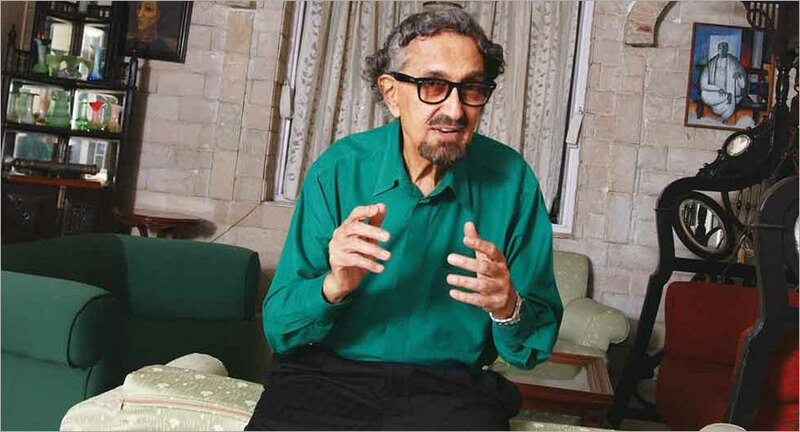 “Saddened by the demise of Shri Alyque Padamsee. A wonderful communicator, his extensive work in world of advertising will always be remembered. His contribution to theatre was also noteworthy. My thoughts are with his family and friends in this sad hour,” PM Modi tweeted. Sad to hear of #AlyquePadamsee’s demise. He was the face of Indian advertising & a celebrated theatre man the time I was at NID. As someone who loved both,the only place I wanted to join after I graduated was Lintas.Did just that. Thank u for the inspiration, Alyque. RIP. ?? RIP Alyque . Thank you for your pearls of wisdom during my formative years in advertising. Still remember the Voltas pitch when you made me rewrite the slides 4 times. La lalalalala la la la. Come alive, #AlyquePadamsee. A new world awaits you. There will never be another....#RIP Alyque. A liberal and vocal mumbaikar and one of most creative adman & theatre personality of our time #AlyquePadamsee is no more.He was a living legend. Mumbai will always miss him for his concern for the city.